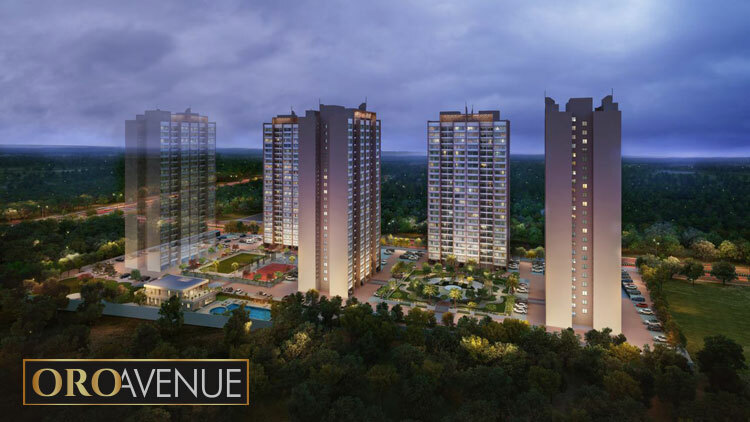 Pune: Kolte-Patil Developers said it has sold 500 units in its new project, ORO Avenue, which is part of the developer’s Life Republic, a residential township at Hinjawadi – Pune. The project, which was launched last month, has seen bookings worth Rs 186 cr. The figure works out to an average of Rs 37.2 lakh.